The Superbowl is coming right up! Now that’s a big deal in the U.S. for those reading from far-flung lands and it’s an event. We always had a great football team in my hometown, but I’m just not the fan I used to be. I gotta admit, I’m fan of the food, though, and the Superbowl is an excuse to hang out either in front of the TV or in the kitchen. 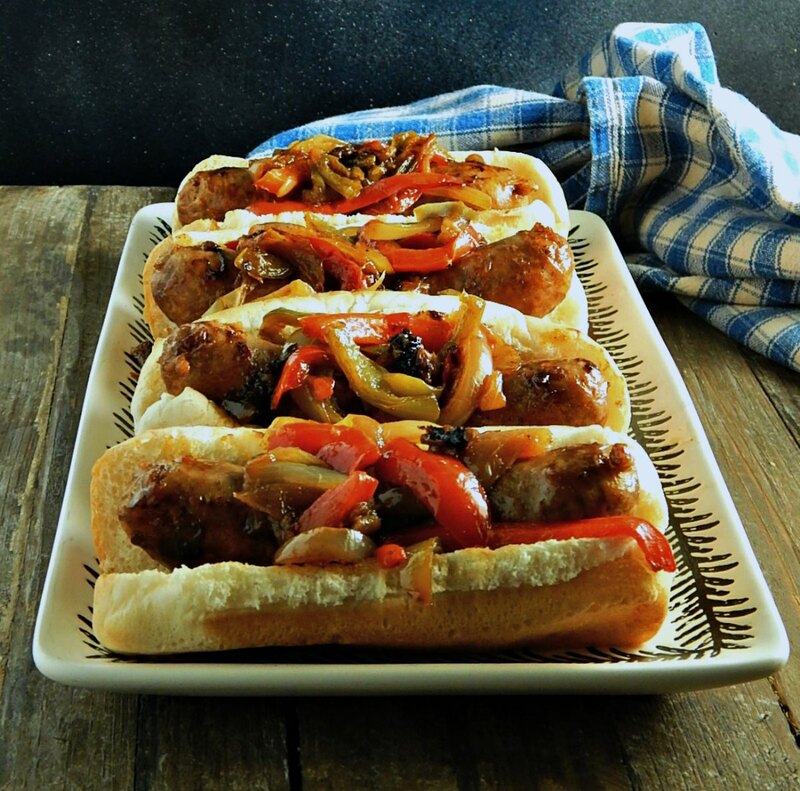 Since the New England Patriots are playing this year, I’m making the Classic Boston Sausage Pepper Grinders. This does have an ad, but it is a compilation of the Budweiser Clydesdales. Not too long ago, I posted out the recipes I have on my site that were made with Lipton’s Onion Soup Mix. Or rather, my Homemade Onion Soup Mix recipe. There were quite a few more than I thought I had on my site, but there was one glaring omission. I’ve never posted it because it’s so easy, it’s hardly a recipe. It’s that Old Lipton Onion Soup Pot Roast Recipe from the 60’s. 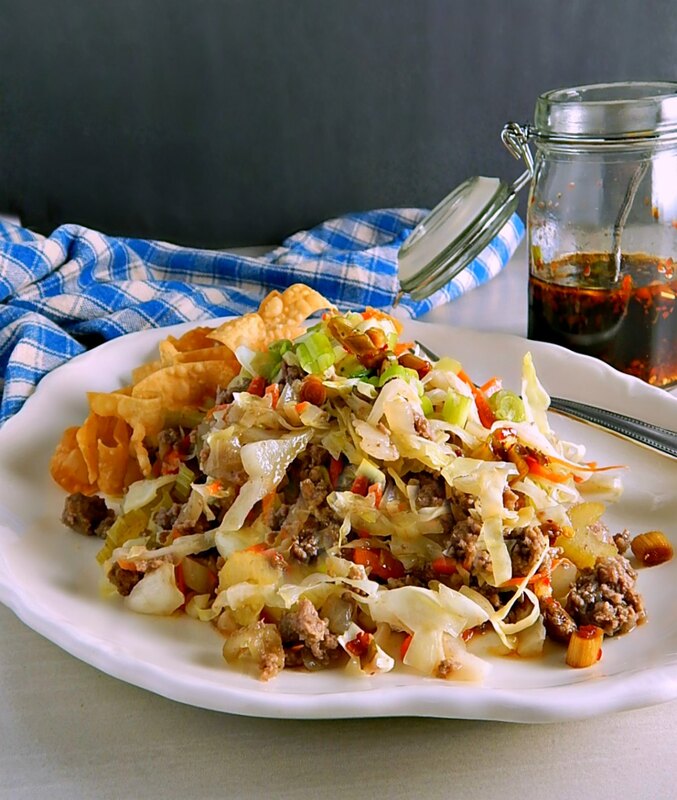 I thought I might have made a new invention when I made my Unstuffed Egg Roll Skillet Dinner not too long ago. See, I was going to make Egg Rolls, but for some reason, I was just ravenous. 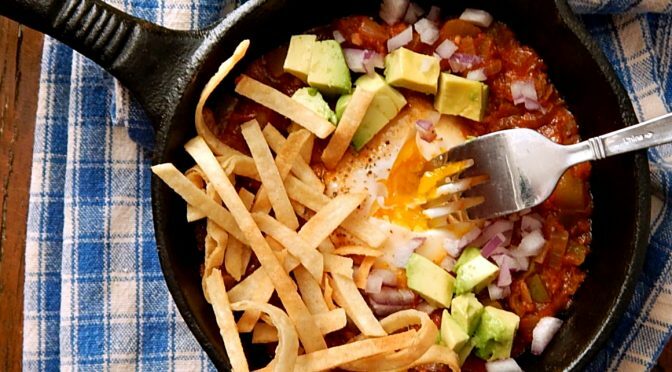 If you are looking for a quick, easy and comforting skillet breakfast (that’s just as good for brinner) think of Eggs Poached in Rancheros Sauce. Cozy enough for the family & just fun enough for guests, Eggs Poached In Rancheros Sauce has got to be it. Plus this recipe has just enough spice to keeps things interesting and not too much for anyone. 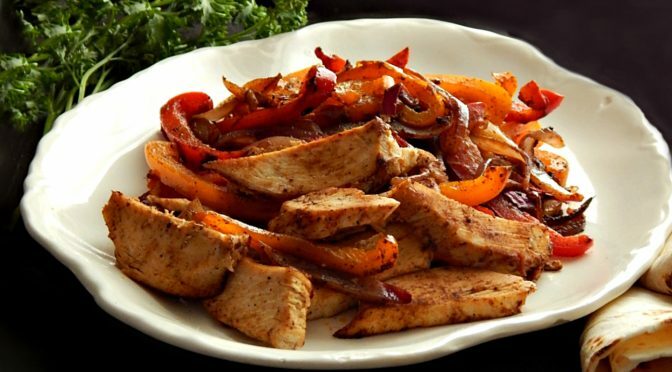 Do you guys want an easy, 20-minute Shortcut Chicken Fajitas recipe? 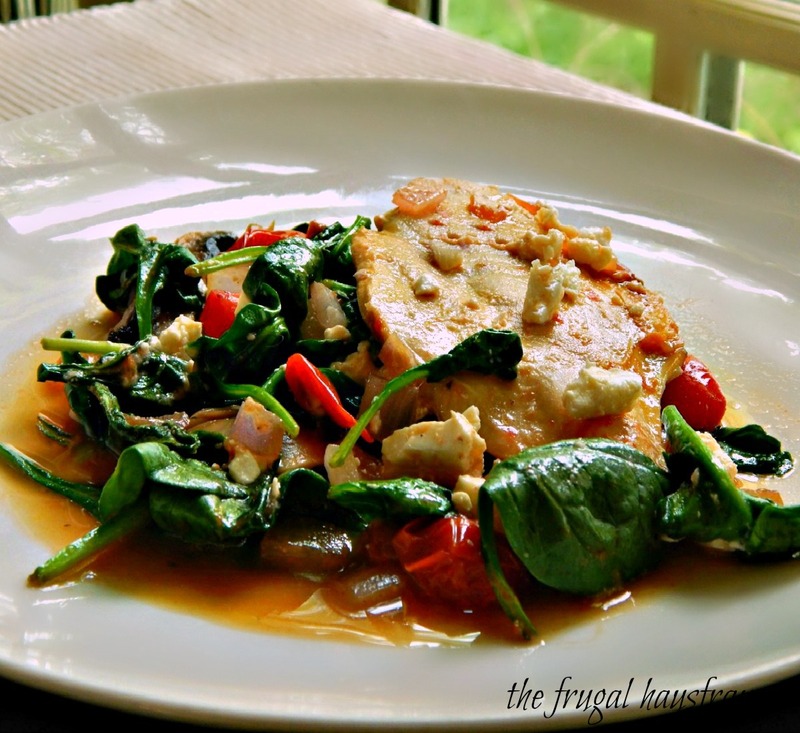 One that starts with cooked chicken so you can have it on the table fast, fast, fast? 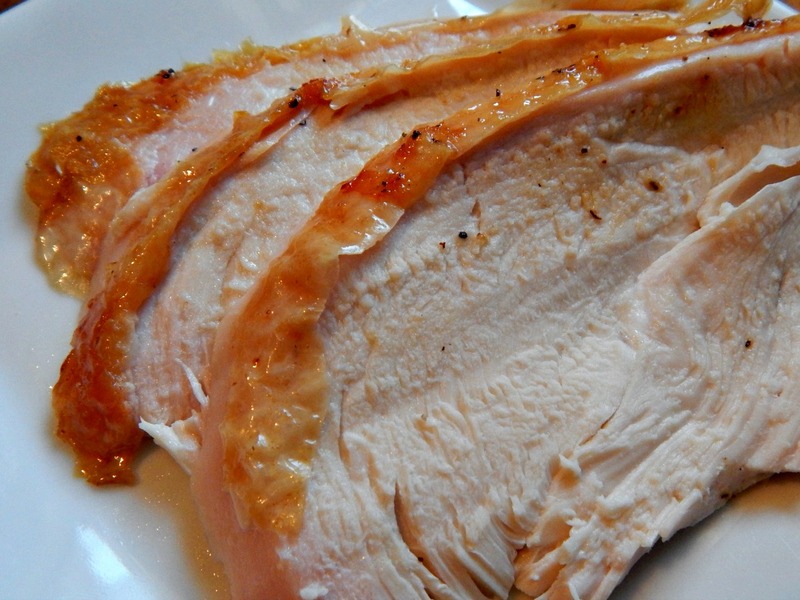 A recipe that lets you use chicken cooked ahead for meal prep or any leftovers or a rotisserie chicken you have on hand? 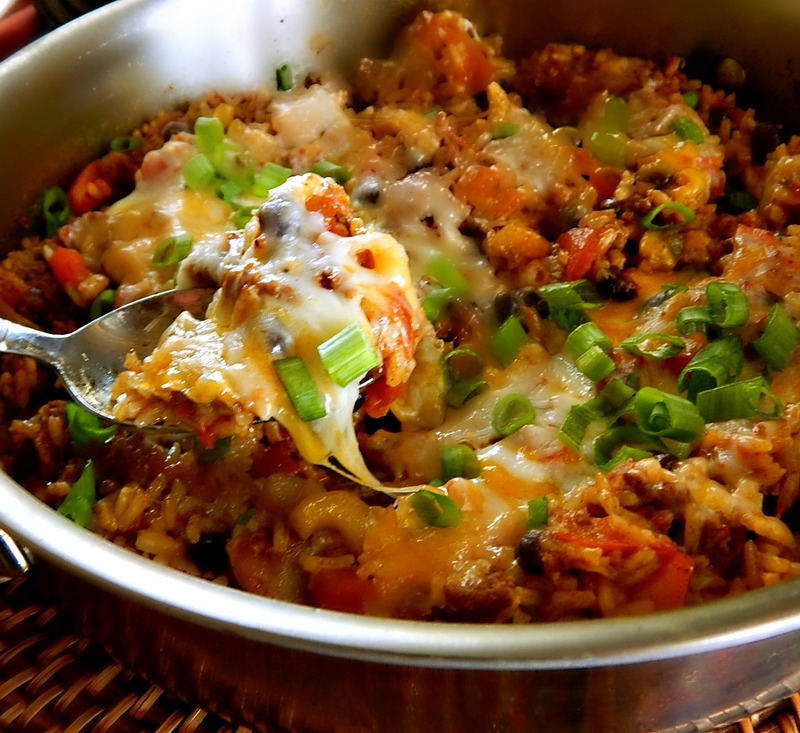 Want a simple one-pan skillet dinner? Make paella. Seriously. If there’s ever been a simple dish so wrapped in mystique with so many rules, I don’t know what it is. 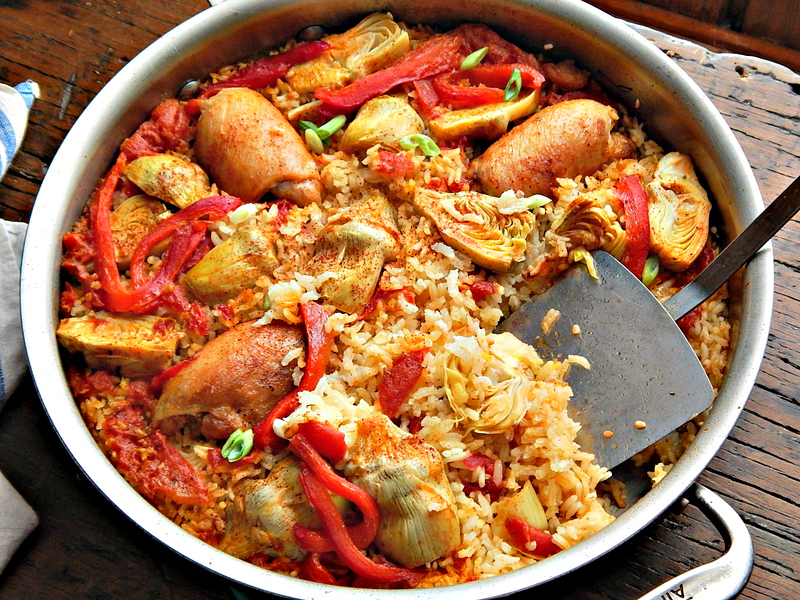 If you want a “world class” Paella, follow them all. If you want a fabulous supper, keep reading. Yeah, we’re gonna break a few rules and get you a fantastic Paella. Maybe for Valentine’s Day? You know what I like, and I hope you do, too, since I’m posting one? Frittatas. And I like them for so many reasons. 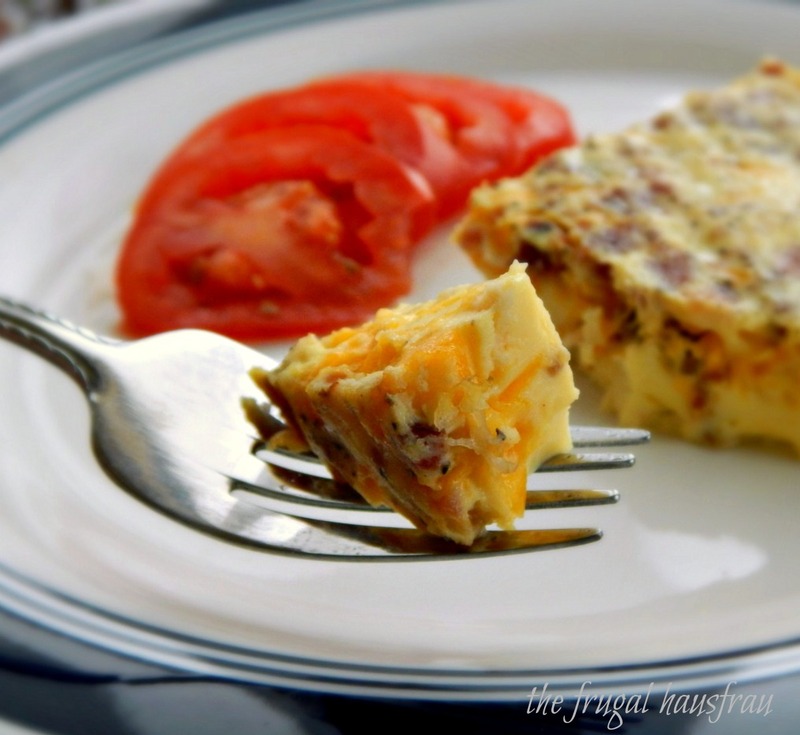 They’re delicious and the frugal me loves that frittatas are a great way to use a bit of this and a bit of that. And the healthy me loves that anything can go in a frittata. This dish was a new one on me…Featherbed Eggs. I mean, how could you not fall in love with a name like that? It makes me think of country inns with crisp white sheets, quilt draped beds. Cotton curtains blowing in a warm breeze. Comfort. 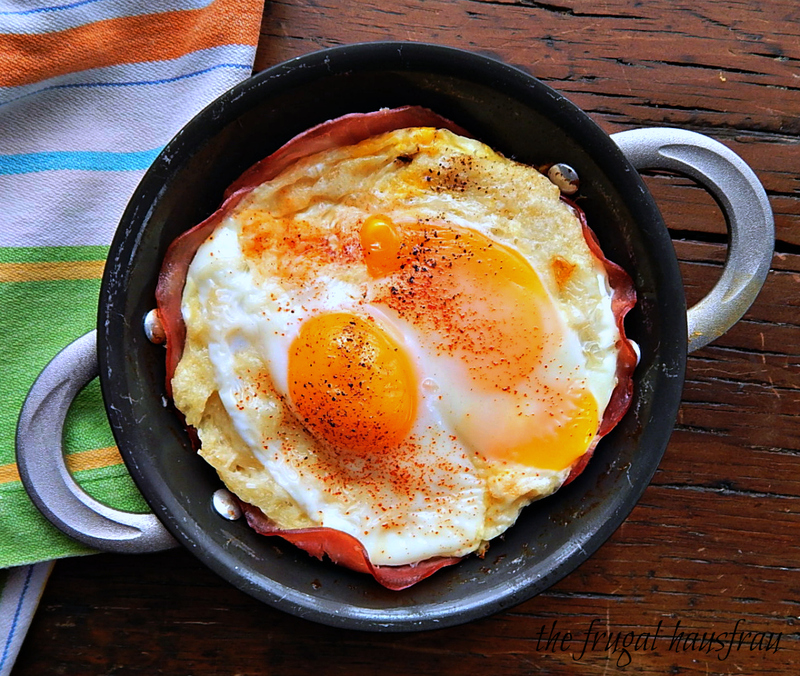 Featherbed Eggs – eggs nestled into custard soaked bread all atop a layer of ham with crispy edges. Some of you might remember I made a one pan Porcupine Skillet Dinner a few weeks ago. It was surprisingly good. It inspired me to see if I could do the same thing with a Mexican style meal. And so my Easy Taco Skillet Dinner was born. Ok, I love to cook. “Obs” as some of my young friends would say. Or I wouldn’t have a food blog. But sometimes you want something so easy you can practically toss it together with your eyes closed. 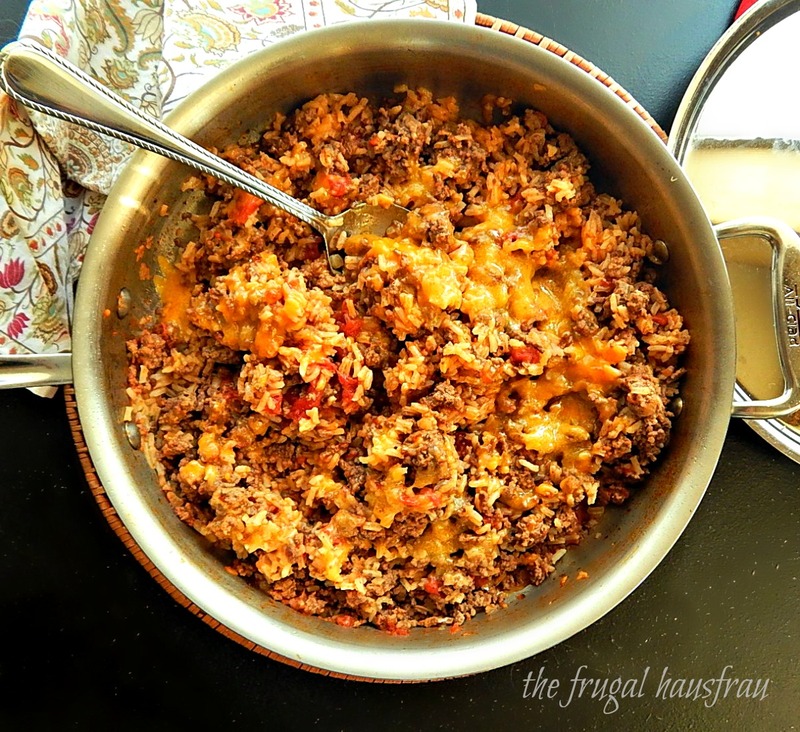 Something simple and fast and easy like a one skillet dinner. And maybe something comforting, just a little nostalgic? That’s where this Porcupine Skillet Dinner comes in. 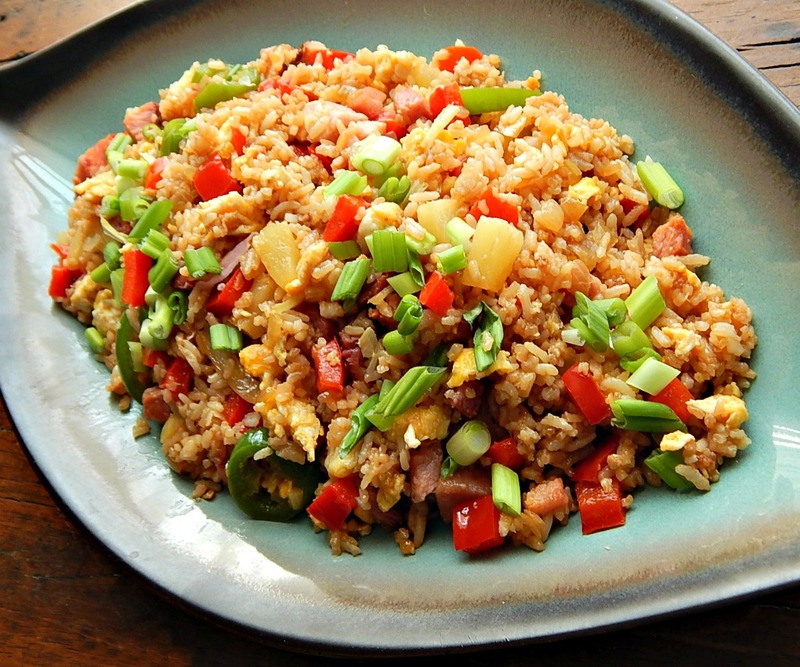 Drunken Fried Rice! Yes, there is such a thing and I’m soooo happy to know it! See, my baby sis just told me she was having leftover takeout Drunken Noodles for lunch and a craving hit. Maybe even a touch of jealousy. But poor me, no takeout, no noodles in the cupboard. Does it seem that time is just slipping by faster and faster or is it just me? 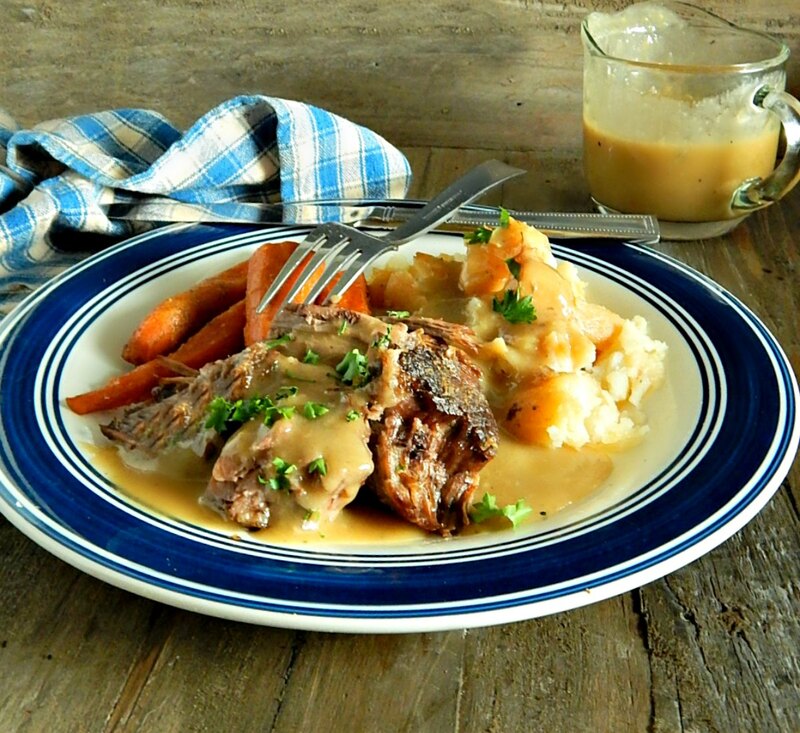 I meant to post this for you as an option for leftovers from the Country Style Ribs in the Slow Cooker. I made that recipe months ago! 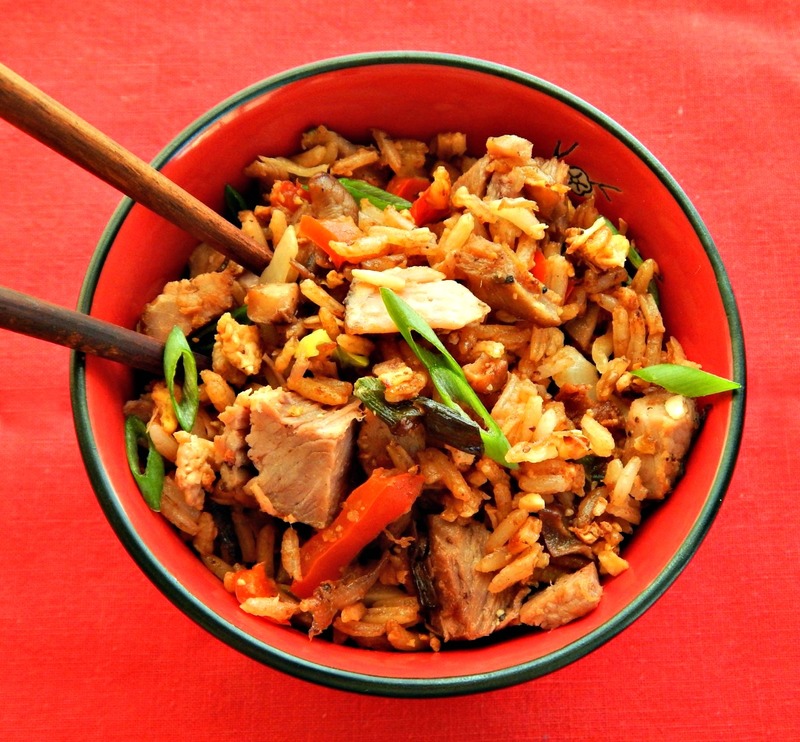 At long last, here’s my favorite home-cooked better than take-out Pork Fried Rice. And I’m posting it right along with my newer Drunken Fried Rice, so you’ll have two options. 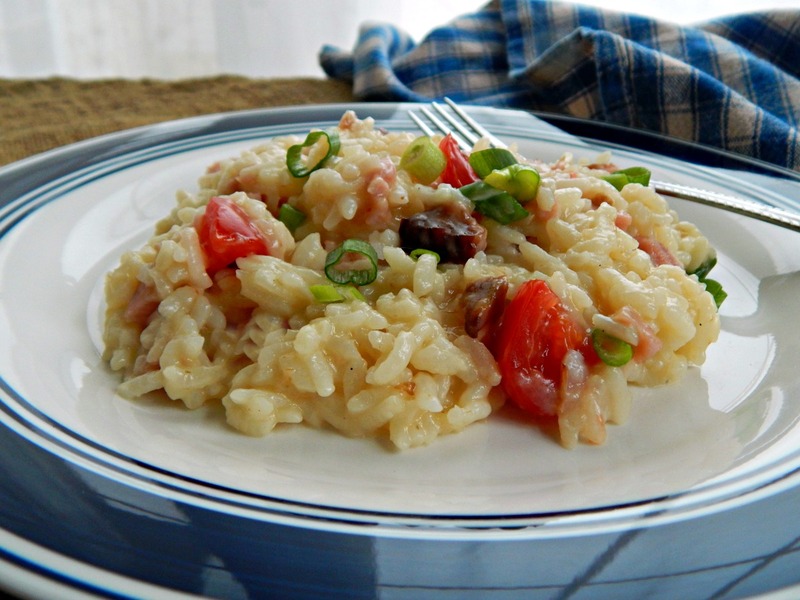 I love me some Risotto – how ’bout you? It amazes me how you can take a simple ingredient like rice, add a glug of wine & a few gratings of cheese (plus a bit of this and that) and turn it into a gourmet meal – no make that a gourmet experience – because you get to drink the rest of the wine! Plus plus! This is a marvelous recipe for Risotto – Ham & Parmesan Risotto Instant Pot or Stove Top Version. Ham & Parmesan Risotto Instant Pot or Stove Top Version. If you’re watching your budget, chances are you’re not eating a lot of seafood, but when a holiday like Valentine’s comes around, you’re probably going to want something a little special. 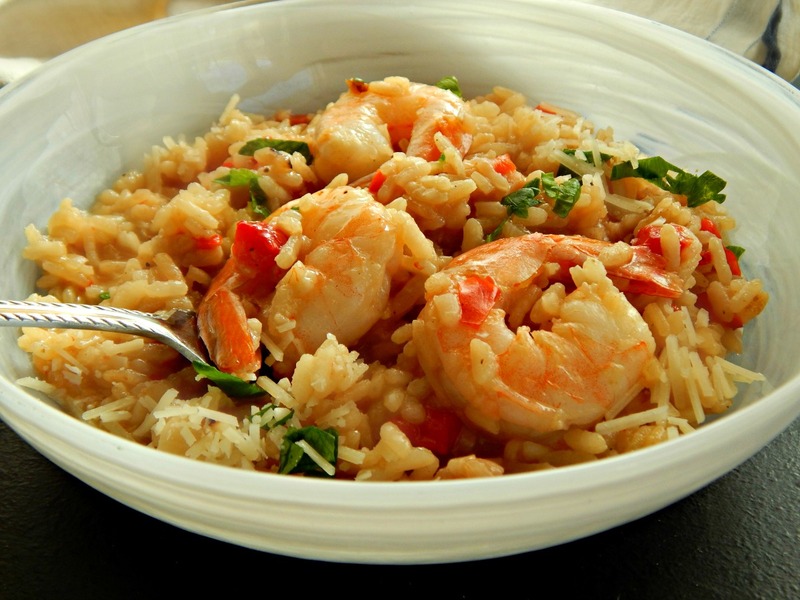 Maybe something like this Roasted Red Pepper & Shrimp Risotto. 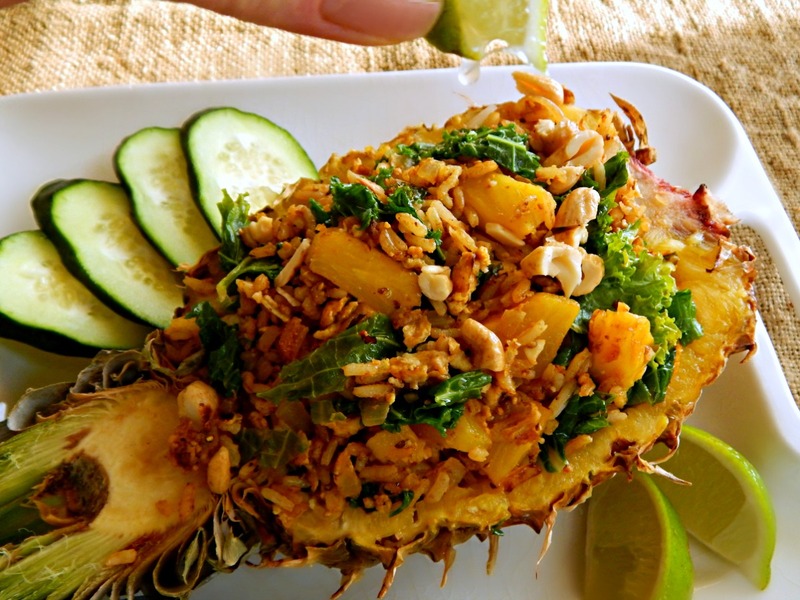 When Angie over at Fiesta Friday challenged other food bloggers to create a healthy dish this month, I was all set. 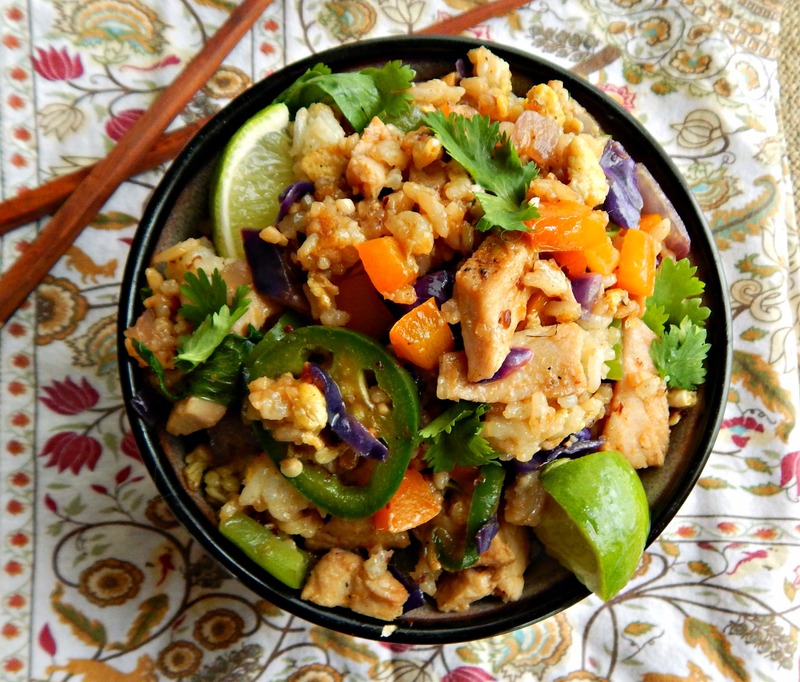 See I’ve been making so many marvelous healthy dishes with cauliflower this month (I just can’t seem to get enough of it – maybe I’m lacking some trace mineral it has) that I thought I could just slide a recipe right by her. I think cooks must be divided into two camps when it comes to Lasagna. Those that toss it together with no problem (and yeah, I’m jealous of them) and those that think, “Yeah, it’s great, but it’s a production and the mess!” That’s me. Love Lasagne – hate making it. Raise your hand if you’re with me, here! 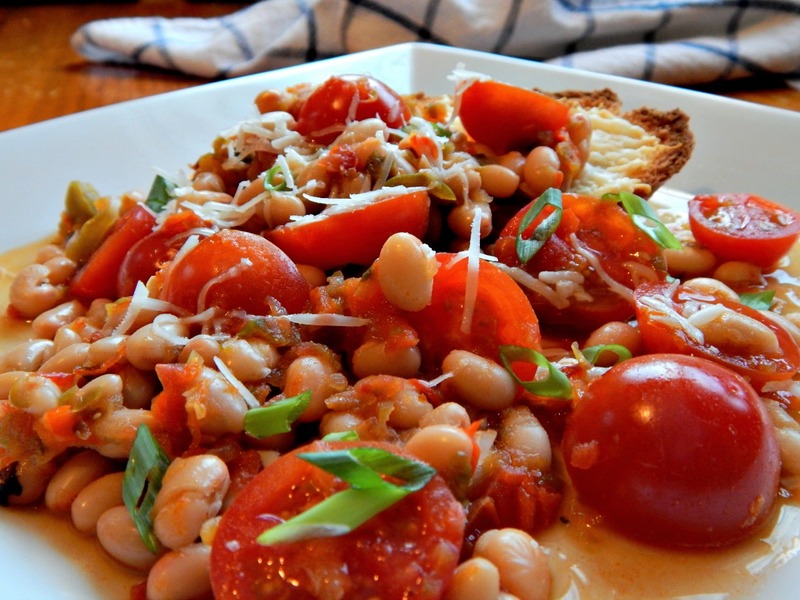 As summer morphs into fall, it’s fun to make recipes that still take advantage of the abundance of tomatoes out there (yes, it’s me again – the tomato lady, lol!) but to give them a heartier twist. And when that twist includes easy boneless-chicken breast and a simple balsamic vinegar reduction? 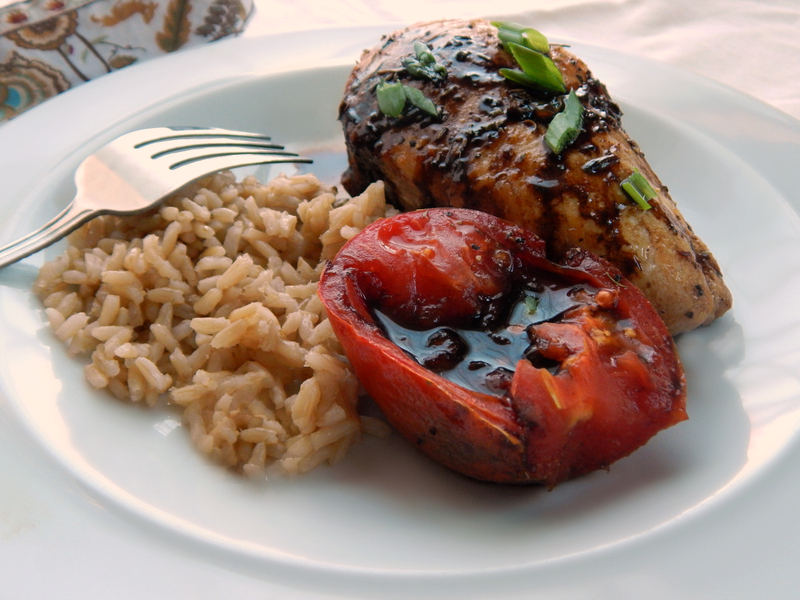 When that twist is Balsamic Glazed Chicken Tomatoes? Well, count me in. I watched an episode of Diner’s Drive-Ins & Dives the other day, Land to Sea and they featured the Black Pelican Oceanfront Cafe in Kittyhawk, North Carolina. I was wowed by the Black Pelican Citrus Rosemary Brined Chicken with a Saute of Vegetables, and I couldn’t get it off my mind. Of course, I looked for the recipe and couldn’t help be bummed that it wasn’t one of the recipes given on the DDD website. There’s one simple, no effort complete skillet meal I love beyond all others – that’s Skillet Roasted Lemon Chicken. 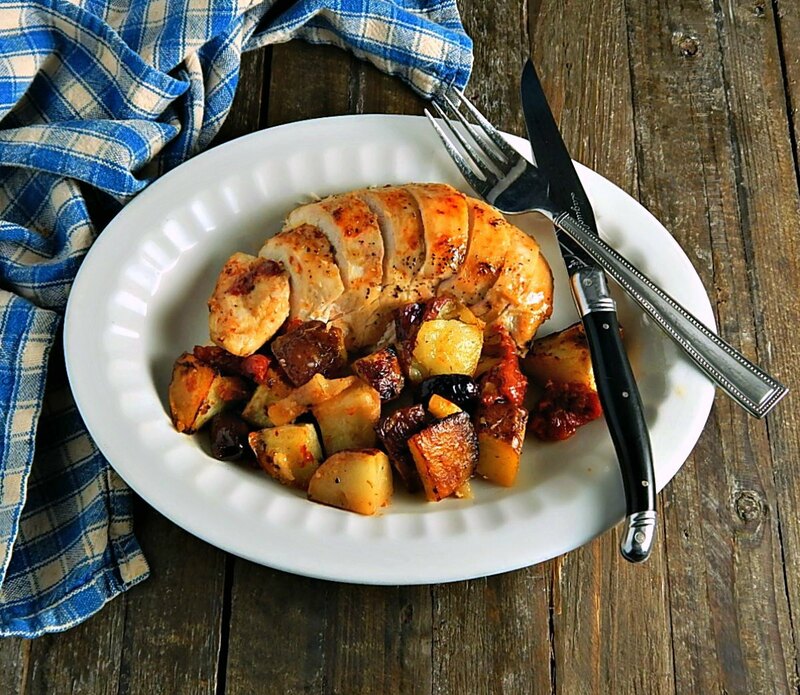 The chicken always turns out beautifully, the flavors are amazing and the potatoes. Well, if you’re a follower, you might get already that I love me some potatoes, especially if they’re roasted, all soft in the center, lemony and garlicky and…forget that. Let’s be honest. I just love potatoes any way they’re cooked! Diners, Drive-Ins, and Dives. I love that show but haven’t seen it since I chopped my cable. 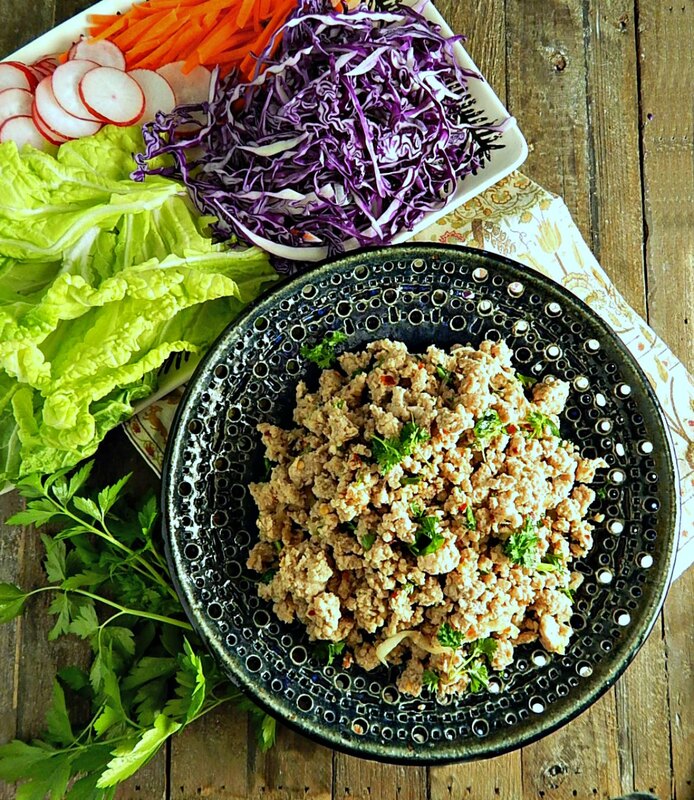 Featured on one episode was Pork Larb made by Chef Opel (Opal Thai Food) on the episode All Family, All the Time. I was completely enamored – and Guy Fieri? There’s very little that shuts him up, but this dish did! 🙂 He was just about speechless. Here’s the thing about Ratatouille – it’s originally a Provencal vegetable stew, and like any stew, just calls out for the personalized touch. 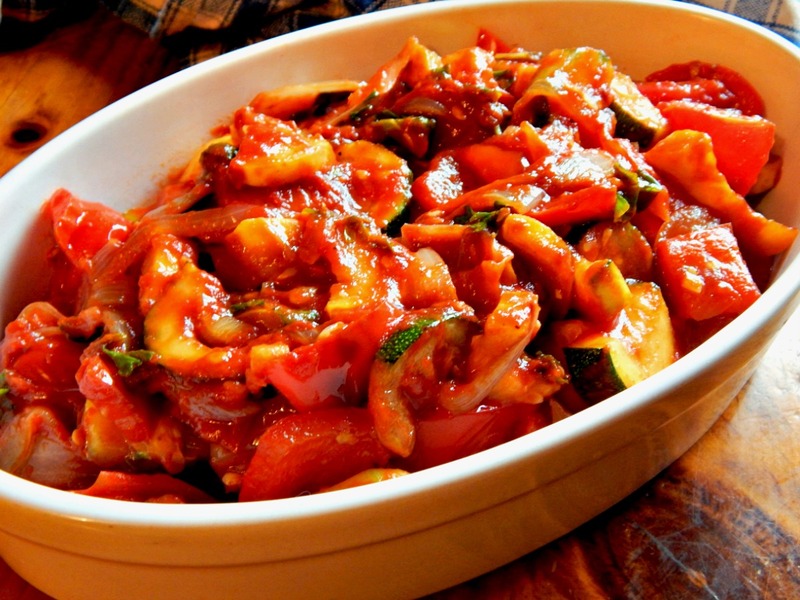 Don’t like eggplant – who cares? Peppers aren’t your thing? Use something else. I think you’ll love this version, roughly adapted from Tyler Florence. We do. I’m always excited when I see a major food magazine put out a simple recipe using wholesome ingredients. I loved it when Bon Appetite recently recognized that some flavors just stand on their own, and even a depression era dish like “beans on toast” can be updated to today’s standards and still retain their integrity. 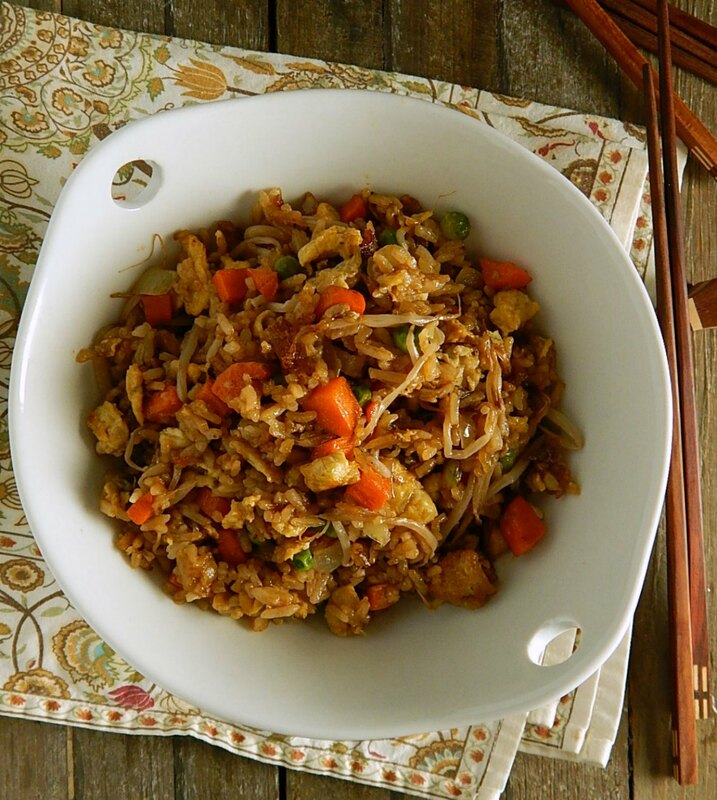 I tried to make fried rice many times over the years; the first time I was in my early 20’s. When I think back on that now, I just about shudder! It was pretty horrible and since I love Fried Rice, I’d try now and then with a bit of improvement. Back then we didn’t have the internet and only a couple of TV shows, and you’d better be up early on Saturday morning to see them on PBS! And we didn’t have the Asian Grandmother, Patricia Tanumihardja. And I didn’t have this Fried Rice Recipe! 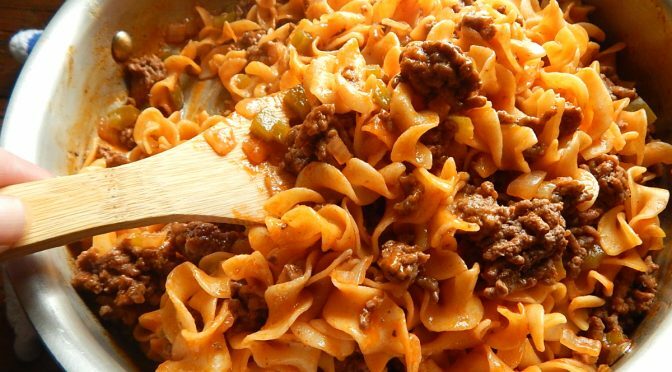 We never had Hamburger Helper when I was growing up – not that it wasn’t available, but Mom scorned such things. Luckily, though, we had Vera Hinman’s Noodle dish so we didn’t feel too deprived. This is as close as you can get to a “set it and forget” chicken, and the method (so easy it’s hardly a method at all) is pretty much hands off, all the way. No fussy turning the bird upside down, adjusting temperature, etc. This is just a classic roast chicken. Period.